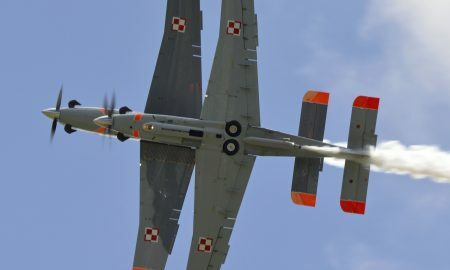 The two Polish military aerobatic teams announce their schedules as uncertainty regarding their solo displays continues. The UK, Greece, Italy, Morocco and the Czech Republic are on the team’s schedule. 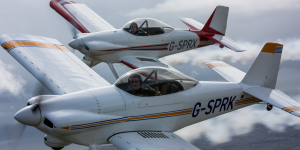 The display, part of the Wales Airshow in July, will celebrate the city’s 50th anniversary. 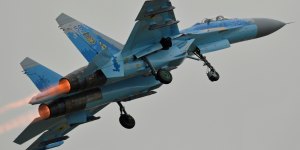 The jet will perform in the flying display, with a further Su-27 and Il-76 on static display. Some of our older articles have been temporarily or permanently stored. Click to view older stories in date order or search for keywords. Keep checking back! Unrivalled scope, global coverage, updated daily. 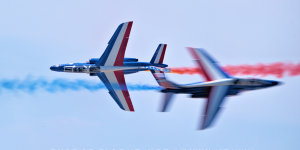 Make news.thisisflight.net your news homepage for all things airshows!